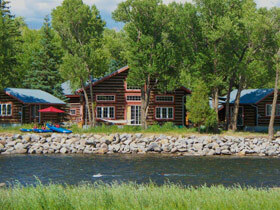 We are located on the banks of the Rio Grande River in a very private and secluded setting on 8 acres. Relax and enjoy the sounds of the river from your cabin, hammock or cooking out right next to the river. Do a little fishing on our property or take a float down the 17 miles of 'Gold Medal' waters between South Fork and Del Norte. Hit the slopes at Wolf Creek, take an ATV out into the surrounding national forest, or throw a line into one of our nearby lakes or reservoirs. Feel free to throw a line in - there are more than 700 feet of private access fishing on the majestic Rio Grande River! 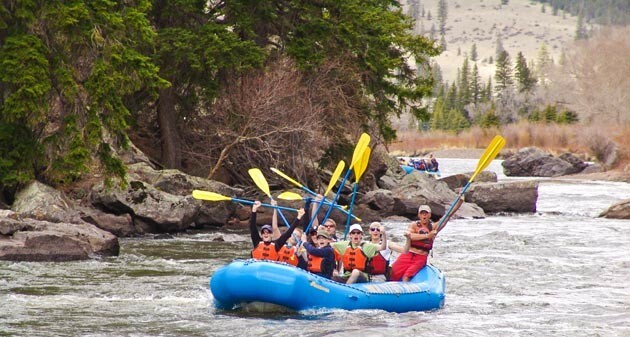 For those more adventurous souls, use our raft outfitted for fishing and spend a day on the river. 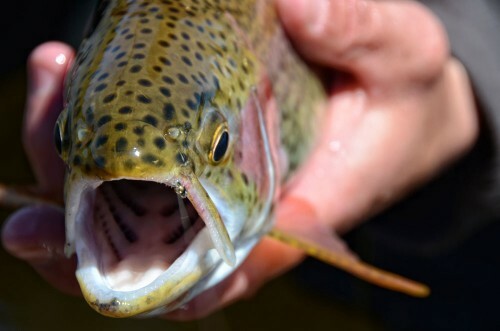 If you would rather have a guide, let us book a reservation with one of the local fishing guides (Rio Grande Anglers). There are also a number of lakes and reservoirs nearby. The Rio Grande Club, just a few miles away, was rated in the top ten new courses in the U.S. in 2003. 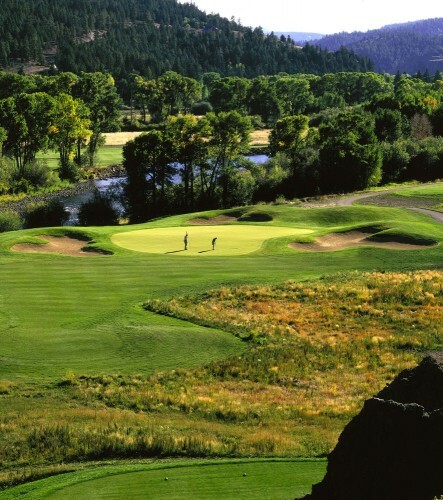 Play this Championship course while enjoying a beautiful day in the Rocky Mountains! 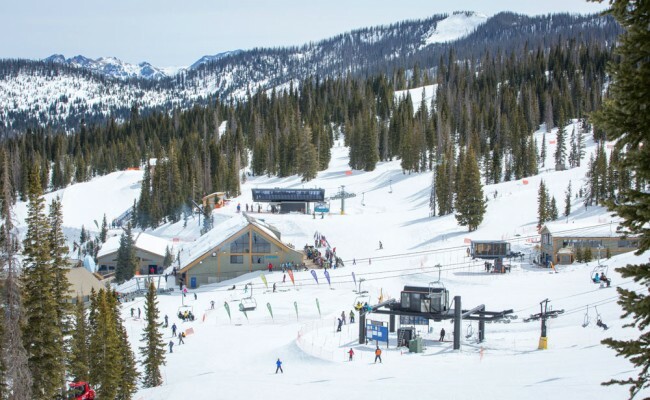 Wolf Creek Ski Area boasts the MOST snow in Colorado, is only 23 miles away. Seven ski lifts service over 1,600 acres of varying terrain. Experts will love the Water Fall and Horseshoe Bowl areas with incredible glades and changing terrain. Predominately tree skiing and boarding, these 1,000 acres have a few groomed trails for intermediates' interests and enjoyment. New skiiers can sign up for a day of lessons, and the very popular Wolf Pups program is great for kids of all skiing abilities! Additionally, there are numerous cross country ski trails nearby and at Wolf Creek Ski Area. 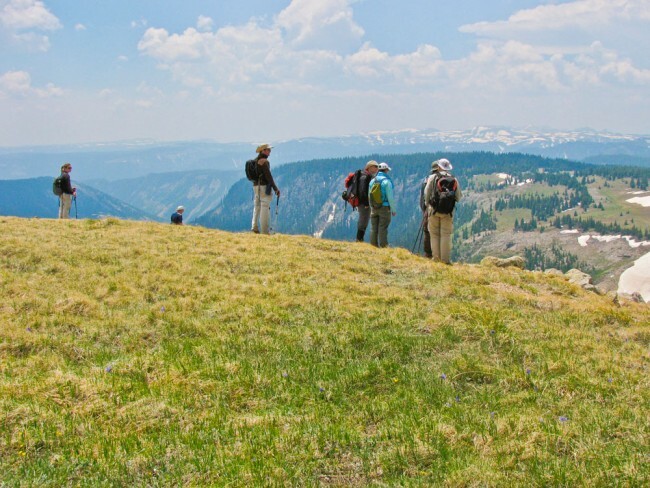 There are hundreds of miles of trails in the nearby Rio Grande National Forest, BLM lands, or state lands, including the Continental Divide Trail. We will be glad to help you locate a trail suited for your skills and preferences! Inflatable kayaks are available for our guests, and when possible, we are happy to provide a shuttle. 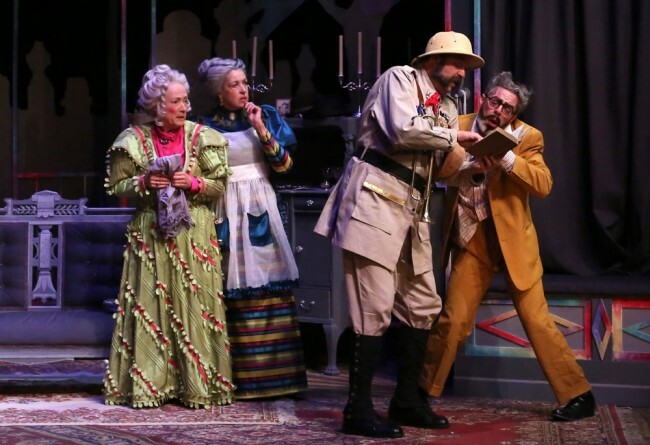 The theatre is located in Creede, about 30 miles from here. From South Fork, you will take one of Colorado's Scenic Byways (Hwy 149) along the Rio Grande River. Put in or take out right at your doorstep or from our launching area. You will find class I water from South Fork to Del Norte and some class I and II from Creede to South Fork. Class III and IV waters can be found in the Box Canyon of the Rio Grande when water levels are high. 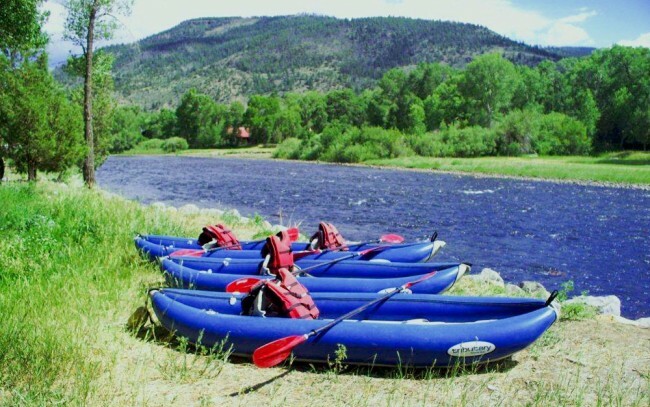 We will be happy to set you up with a raft or one of our inflatable kayaks for use on the class I or II waters only.